Photo Booth of Charlottesville has amazing opportunities every weekend, to meet and party with great people celebrating their special occasions. This past weekend, we had the opportunity to provide our photo booth services for a truly special cause. The Virginia Institute of Autism (VIA), celebrated their annual silent auction and gala at Farmington Country Club in Charlottesville, Virginia. These people and their students are an inspiration, and surely deserve to party it up, for all the hard work they put in on a daily basis. Bring in Photo Booth of Charlottesville! 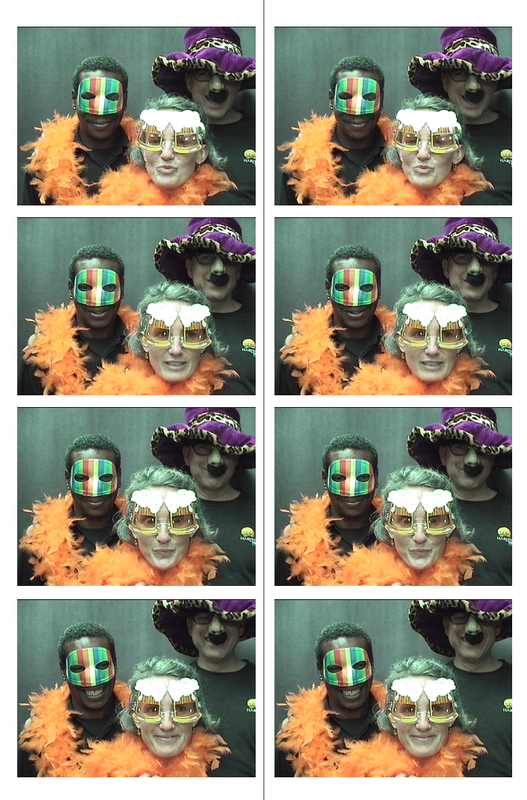 Corporate events are a great occasion to rent a photo booth. It gives the opportunity for co-workers to have a unique experience that they will remember for a long time. We had some great shots from the night, with lots of crazy outfits picked out from our prop box. We also had a known celebrity party in our booth during the evening. Apollo Robbins, Vegas star and co-host of the show “Brain Games”, gave us some awesome memories. Best known for his supernatural pick pocketing skills, VIA invited Apollo as their special guest, and had him walking around the party “stealing” people’s wallets, watches, etc, and then of course returning the items later in the evening. Pretty cool! He even gave us the opportunity to pick his pocket for a very special pic! He was an awesome guy, and we are certainly glad we got to party with him and everyone at the VIA event. If you are looking for a great idea for your next corporate event or company holiday party, please check out Photo Booth of Charlottesville. We are serving all of Charlottesville, Central Virginia and Harrisonburg with the best photo booth experience in the industry. We would love to party with you! Thanks for reading.